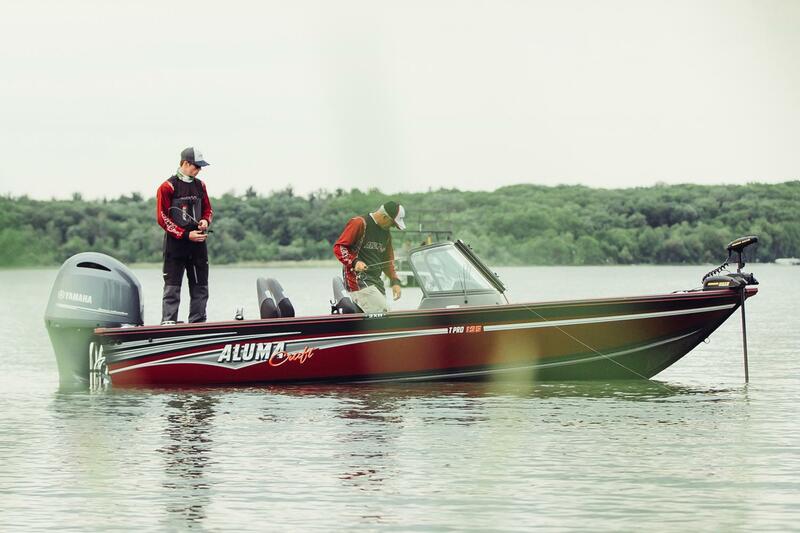 Perfect for the professionals and perfect for you. 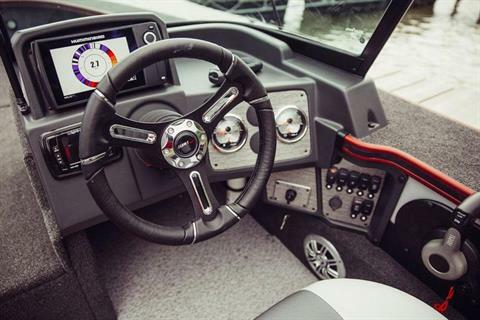 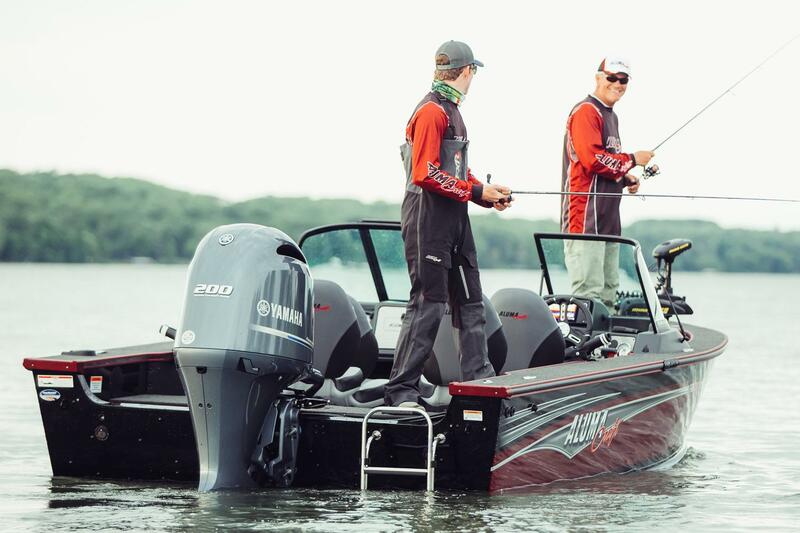 The Tournament Pro series ensures that you are prepared for whatever comes your way. 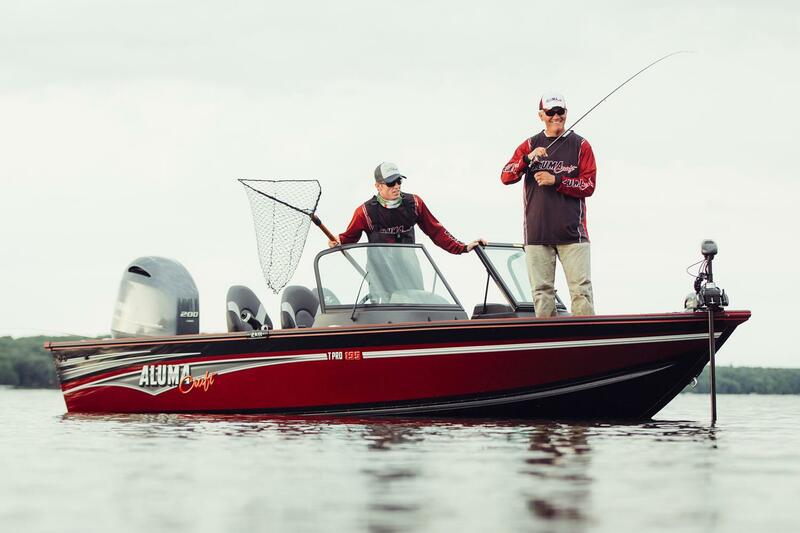 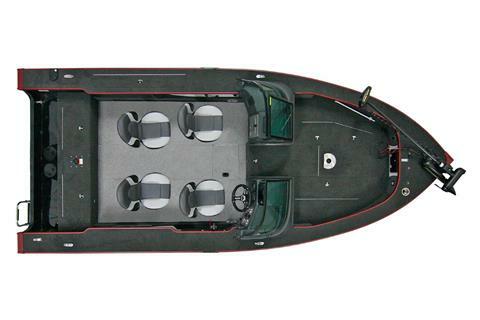 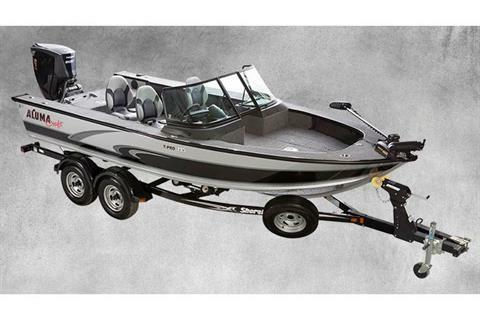 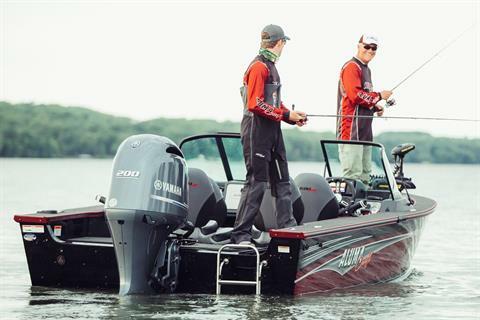 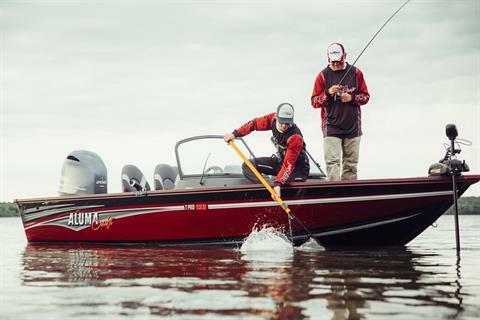 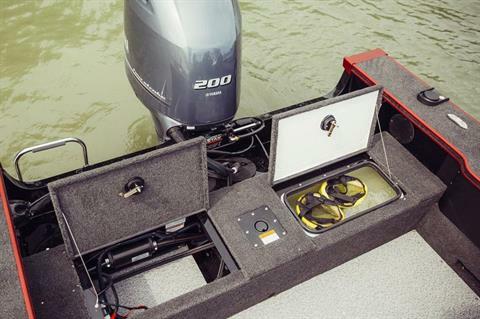 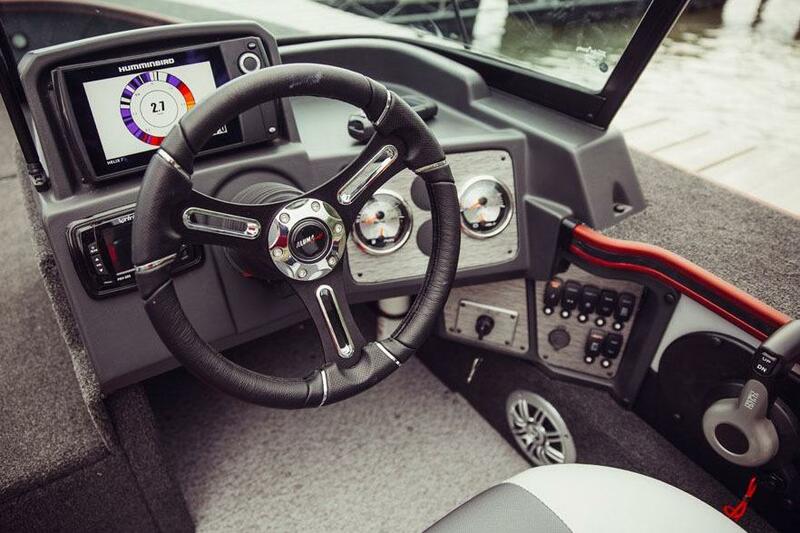 With plenty of in-floor and rod storage, timed livewells, and huge raised platforms, the Pro is perfect for a leisurely day of fishing or a serious day of competition.